I'm just coming to the end of the first round of edits. It's already in pretty good shape. Just two more sweeps and then proofreading to go. 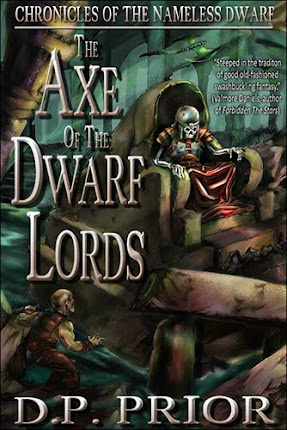 The cover art is nearly finished and at this rate The Axe of the Dwarf Lords should be out in another week or so. 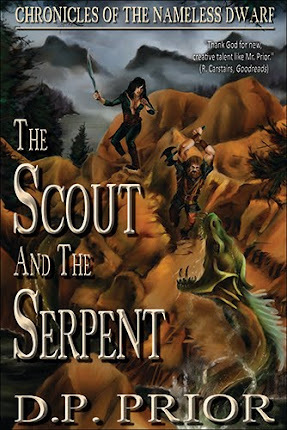 I've also now written the synopsis for book 3, The Scout and the Serpent, and Patrick is working on the cover for that one. I'll be working on a few chapters of Shader 3 first (The Unweaving) and will then get Nameless 3 out in between editing commissions. 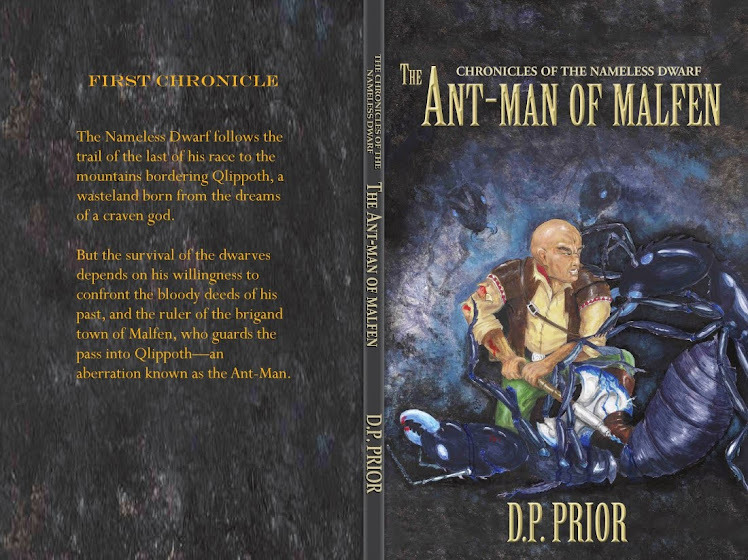 The outlines of books 4 and 5 (which complete the Chronicles) are starting to shape up nicely too. 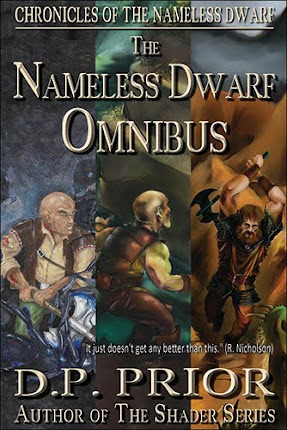 Once this series is complete, I'll be developing some further adventures of Nameless, possibly alongside his old buddy Shadrak the Unseen. 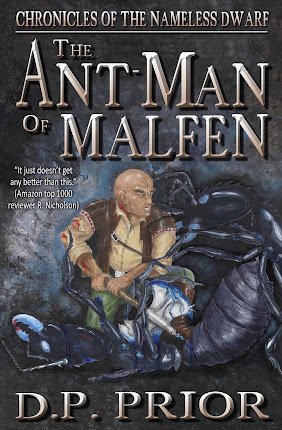 They'll fall outside of the story arc of the Chronicles and the Shader series and will most likely be short standalone tales in the tradition of old style sword and sorcery.